Releasing this Saturday, Jan. 2nd. You may have wondered who the two men standing on either side of the seal, sealed in the Hawai’i Coat of Arms, and let us tell you, there is a very interesting story regarding these two mysterious individuals. The two men, whom are actually brothers, were the sworn-to-secrecy guardians, or kahu tasked with covertly burying the iwi or bones of Kamehameha The Great. The brothers’ names were Hoapili (which means “attached to the bosom,” one of Kamehameha’s closest companions) and Ho’olulu. The story of the burial of Kamehameha’s iwi starts on a pitch-black night, Ho’olulu surreptitiously extracted and removed Kamehameha’s casket from atop the Ahu’ena heiau, made the trek down to an undisclosed beach where he met Hoapili in a canoe. The two of them, chaperoned by Keopuolani who was known to be Kamehameha’s favorite wife, rowed their canoe to an undersea cave, which until this day, has never been discovered. Exactly the way our King wanted it. William John Kaihe’ekai Mai’oho, better known as Uncle Bill, is the direct descendant / lineage of the Kaihe’ekai name; the fourth generation of caretakers / kahu. For many years, the location of these bones remained a mystery, and in a sense, it still is. However the kaona or hidden message of the possibility of discovering the location is actually hidden in the name Kaihe’ekai, which translated straightforward, means ocean, octopus, ocean, but if you decipher the hidden meaning, it translates to “the receding tide,” ie. how an octopus recedes into the puka and hides. Theoretically, this means the iwi of Kamehameha was buried in a cave that can only be accessed during low tide, through an underwater cave. 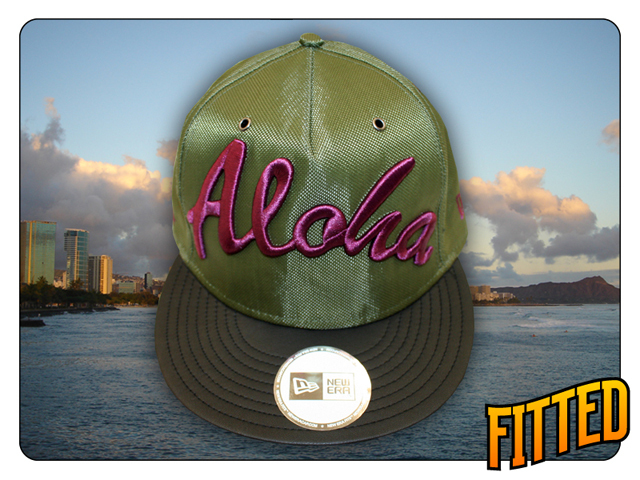 This new, customized Kamehameha features dark green wool on all 6 panels with metal eyelets and a brown suede bill. Wrapping along the inside is an orange headband with a satin lining of the Hawai’i Coat of Arms, prominently featuring the brothers. 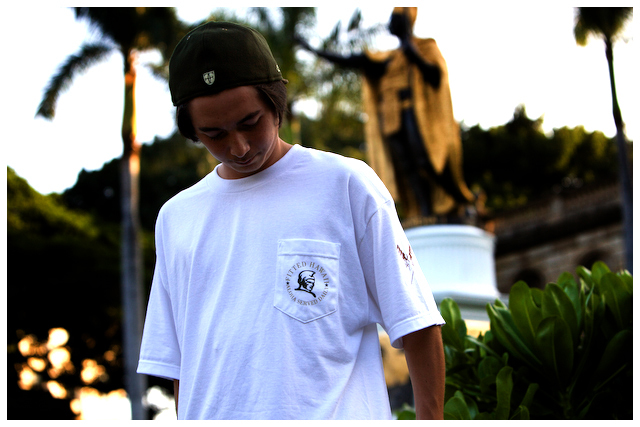 The shirt is a white pocket tee, featuring a Kamehameha logo on the pocket. 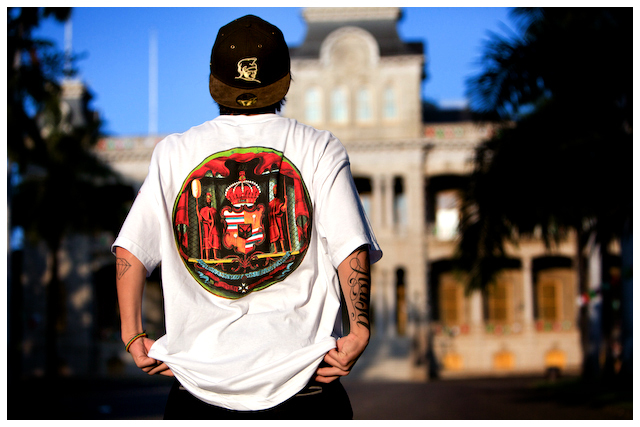 The backside also features the Hawai’i Coat of Arms with the twin brothers Hoapili and Ho’olulu. Black & white small crests, crowns, trilocks and logos. 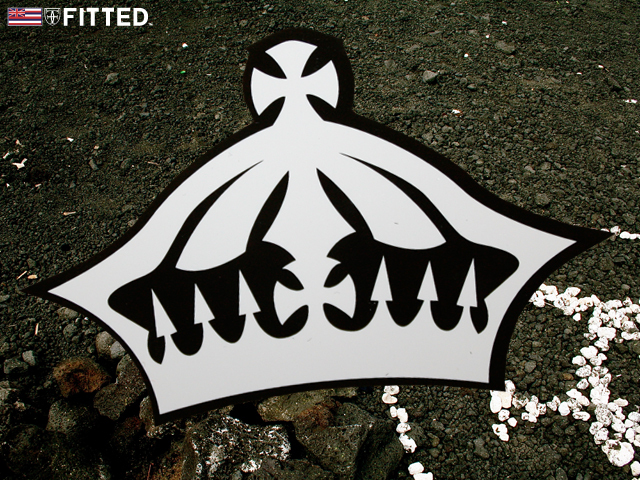 Black & white big logos, crowns and crests. 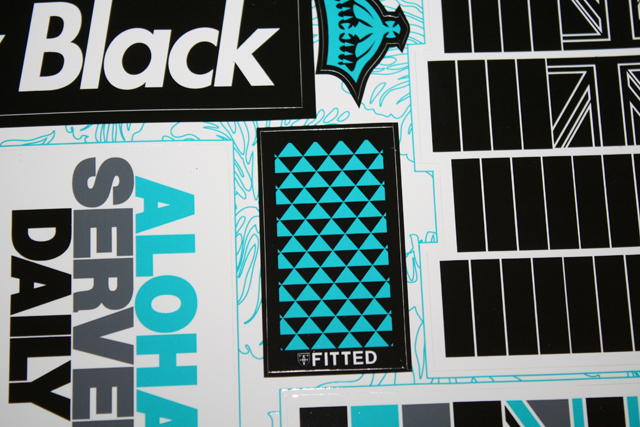 The sticker sheet consists of some of the more iconic graphics we’ve run on shirts this past year, with the use of black, white, gray and teal. Releasing tomorrow, Tuesday, December 29th. We hope everyone had a splendid Christmas, drank lots of Ka Lei eggnog with some MD 20/20 mixed in and got all their presents they’ve been waiting for. Myself personally, well, I guess Santa is truly feeling the recession along with everyone else, sans the charcoal industry. All I got was a big bag of Kingsford charcoal. Beats receiving just a few lumps like last year. Even though 2010 is literally right around the corner, it doesn’t mean we’re slowing down at all. No cease-fires, no armistice / peace-treatys signed with time. We still have a couple more releases as we prepare to move into the new year and leave the past at history’s doorstep. 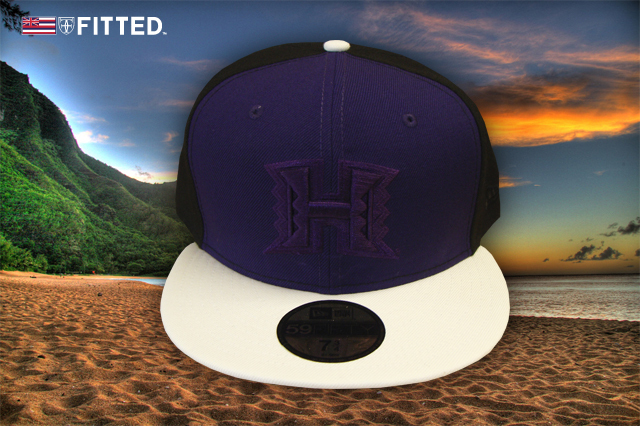 Tomorrow’s release sees a custom UH New Era: purple on the two front panels, black on the remaining four with a white brim, topped off with a white button. 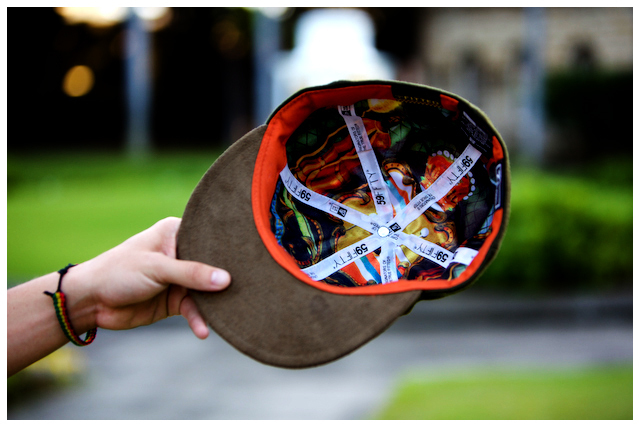 We’re predicting that 2010 will see many custom hats sporting a crispy, white brim. 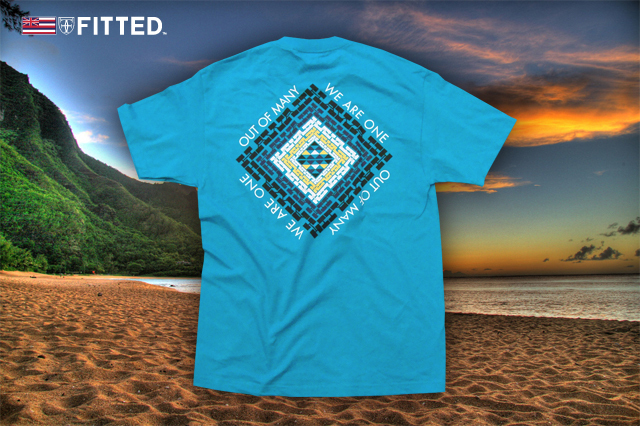 The t-shirt sitting parallel to the custom UH is a sea-green shirt we’re calling Legacy. 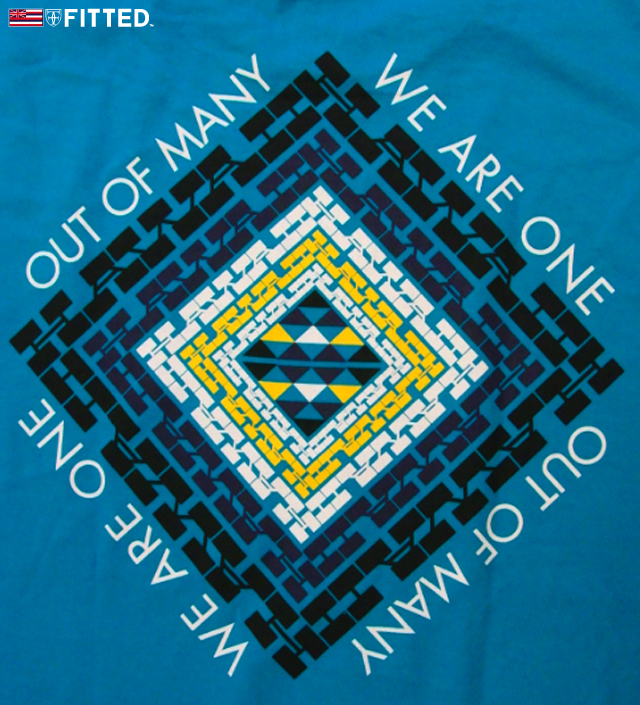 The front left chest features a trilock hit (black, purple, white and teal) with a tagline “Out Of Many, We Are One” in white lettering and HAWAII sitting beneath that. 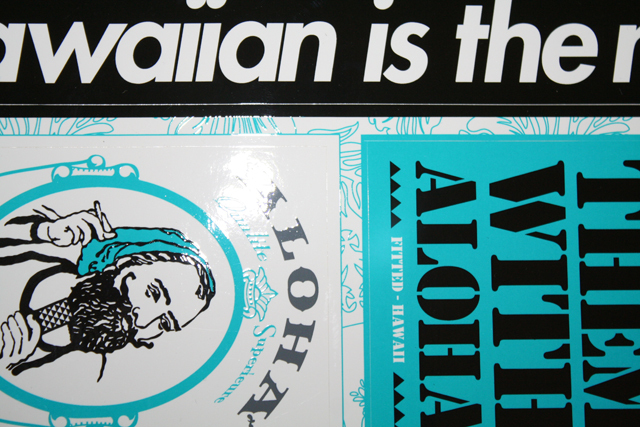 The back design features the same tagline with HAWAII in rotating black, purple, white and yellow forming a triangle around a trilock pattern. “Money makes the world go ’round.” – John Kander. “A rich man is nothing but a poor man with money.” – W.C. Fields. “In this country, you gotta make the money first. Then when you get the money, you get the power. Then when you get the power, then you get the women.” – Tony Montana. The three famous quotes above are true and accurate as can be, although one of them is from a fictional character, the fact is, it’s 1000% true. Without money, our world and society as a people would cease to exist. To an extent, money is akin to the most dangerous drugs out there on the streets. When an individual is clutching a stack of dead presidents in their hands, the world seems to brighten up, and all seems well. Take away or try to live without that green-dyed paper, and everything in life becomes utterly miserable. 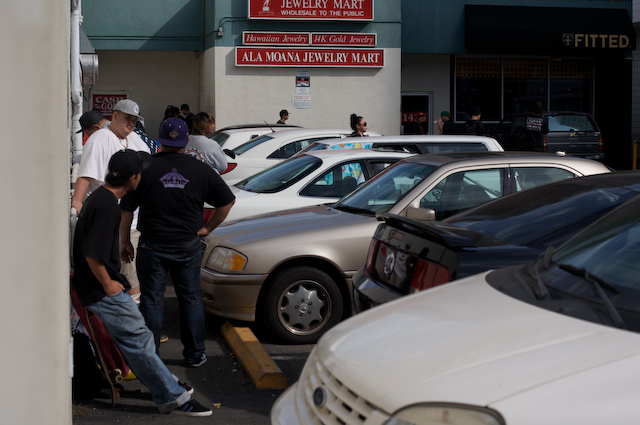 There are some people out there who chase that high; when down-and-out, the only thing that makes them happy is heading out to the mall and purchasing something, whether cheap or expensive. But, that high lasts for a few moments, then it’s gone. Instant gratification is not always the best choice. 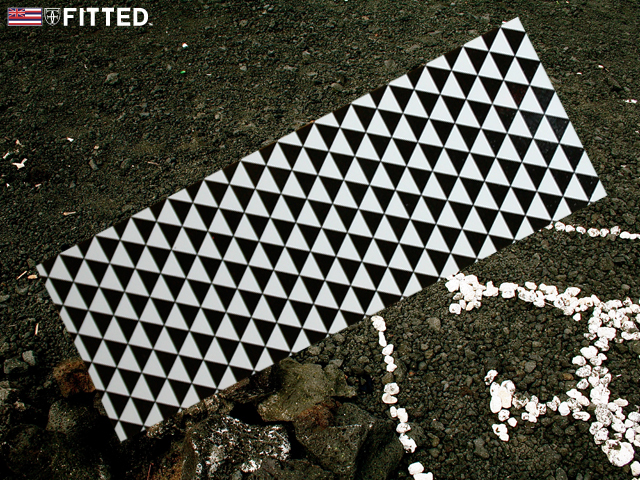 Releasing alongside our One Nation pack. 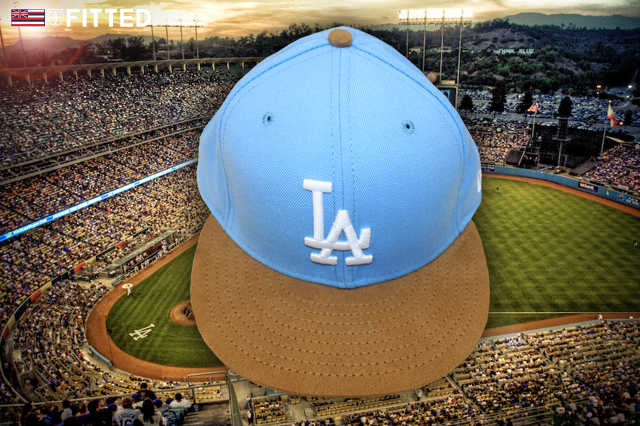 Light blue on upper with a brown suede brim. Clean. Like we always do.. Releasing tomorrow, Tuesday, December 22nd. Tomorrow’s release pays honor & respect to our at-times-forgotten military, more specifically the U.S. Navy, which has a deep-rooted history here in our islands for more than a century. Hawaii; Pearl Harbor to be precise, has been the strategic headquarters for U.S. Naval operations in the Pacific, because of the ideal location smack dab in the Pacific Ocean. Historical reports describe how an Agent of the United States for Commerce and Seaman arrived in the Port Of Honolulu as early as 1820, which was the beginning of Government / Naval business / relationships between the U.S. and Hawai’i. The pack features a Kamehameha, accurately named U.S.S. Kamehameha, which is named after the U.S. Navy submarine with the same moniker (SSBN-642). The U.S.S. Kamehameha saw the majority of it’s operation while stationed in Rota, Spain. These days, you can still view some of the submarine’s parts at Pearl Harbor, but for the most part, the entire submarine has been decommissioned. The hat is dipped in navy blue (how appropriate!) with a gold Kamehameha and eyelets, including a gold rope which wraps around and gold leaves, normally associated with highranking Naval officers. The rest of the pack features a zip-up hoody (called Fox One) in gray with 49 navy blue stars and one gold star (representing Hawaii). 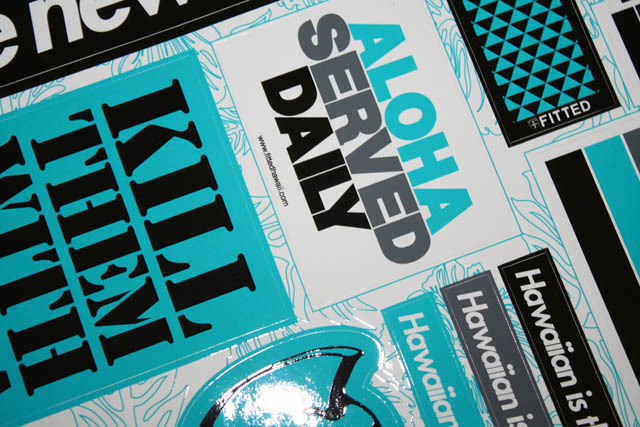 The front features the words FITTED HAWAII / ALOHA SERVED DAILY wrapped around a gold 50. The t-shirt, titled “Intercept” (as in radar intercept) features a radar graphic, printed on white, with gold leaves around the radar blip. The radar, centered on the Hawaiian islands is printed in navy blue. 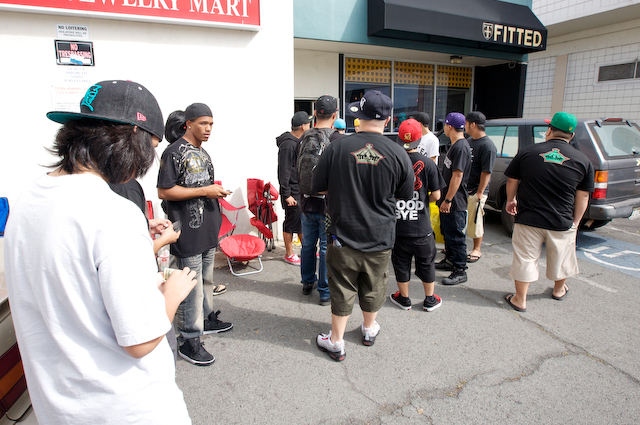 A BIIIIG mahalo & shout out to everyone who came down this past Saturday for the unveiling / release of our first sneaker, Kaholo. It’s just as much a humbling and overbearing experience for you, the loyal customer, as it is for us, and the unceasing and continuous support means everything in the world to us. Please continue to keep it locked for all future updates, we’re more than confident you will not be disappointed. Aloha & mahalo, and happy holidays. Mele Kalikimaka! Releasing Saturday, December 19th, alongside the Kaholo release. 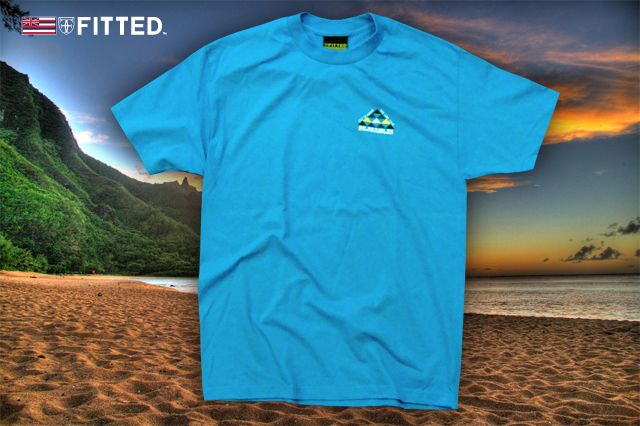 To go along with the Kaholo release, we’ve put together a t-shirt and a new New Era. The t-shirt is called Culture, printed on charcoal heather gray with a collage of vintage (but the real deal) Hawaiian tattoo patterns, which defines the cultural aspect of the name. Backside features a black crown. 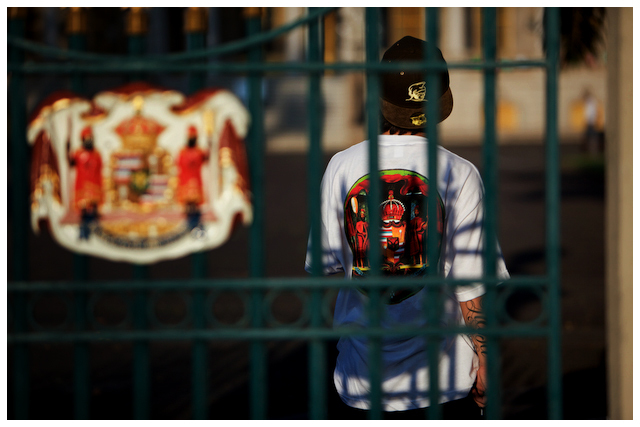 The hat, called Kakau, translates to tattoo features an all over pattern of the same tattoo pattern seen on the t-shirt in black nylon with yellow banding around the inside sweatband. To top it all off, we also printed 100 limited edition posters to commemorate this event…Might not be a big deal to a lot of people but for us…it’s kind of a big deal…WE MADE A SHOE!!! The poster is a silk screen print on acid free uncoated paper signed and numbered, the poster is 18 x 24 In. (45.72 x 60.96 cm) and is not framed. 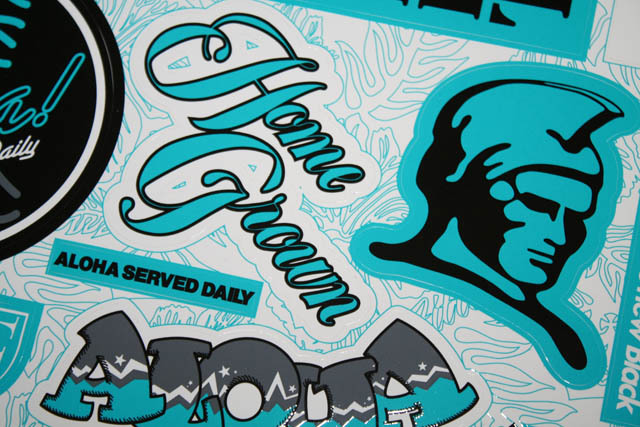 The artwork on the poster is the print that adorns the shoe. A million thanks to everyone for all the support! 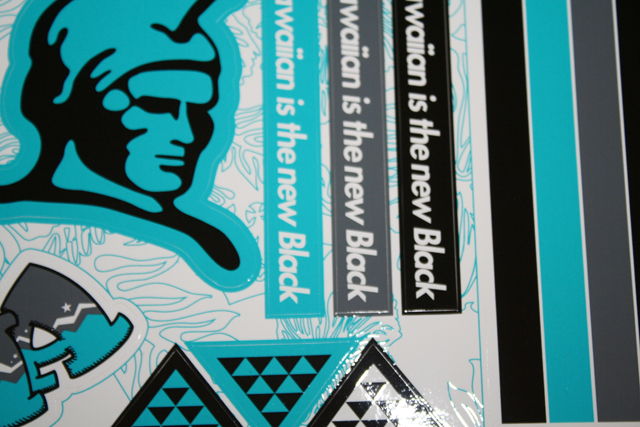 Check the new “TRI-LOCK” sticker, wrap any object of your choice with this new sticker and BAMMM you got instant FRESH! What’s that you say? “TRI-LOCK” remote or how about a”TRI-LOCK” dog bowl, man you can “TRI-LOCK” whatever you like…get creative, and while you’re at it send us pictures of what ever you “TRI-LOCK” and if it’s cool, funny or just plain weird, we might post it up on the blog…AGAIN…A MILLION MAHALOS TO ALL FOR THE CONSTANT SUPPORT!!! Special thanks to The Manifest and Soul Signature Tattoo for your help today with the shots!